10 Interesting Computer Assignment Topics to Get A+ Grades! The world is divided when it comes to discussing the popularity of computer science engineering as a field of study for a promising future. Many students believe the subject does not has a lot to offer because of the overcrowded graduates in the field, while others believe if given time and chance one can easily explore the career prospects the stream has. Well, to get a fat paying cheque with a stable job you need to prove your worth, ever since you are in college. The computer engineering assignment help providers at Instant Assignment Help Australia suggest proving your proficiency in the subject for high grades. You must be thinking, “How to prove the efficiency in the subject?” Well, it’s easy. Just stay updated with the latest advancements in the field and showcase your knowledge as and when you get a chance. Robotics Process Automation has taken the world by awe in the last few years. With so many new technologies and advancements being in the picture RPA has become the center of the interest. Our experts ensure to find out the new angles that can be included in your document to make it interesting and innovative. Another interesting development that digital marketing has brought with itself. It is important that when you are working on your assignments you get to the best. It basically deals with the terms and the angles that are involved with the storing of different types of data. A lot of devices now come with intelligent applications that can easily sound relatable and keep your audience engaged. With so much to do at once, it is suggested when you research the topic come up with the best only. Another important aspect that has brought remarkable changes in the real world. Internet of Things has introduced a whole new environment that is technically sound and smart. You can switch the ACs in your bedroom while returning from the grocery and reach to already chilled room. It is important while discussing the topic in your assignment you do not miss the technical details and the process involved. Not exactly a technology, but a methodology that has largely influenced the digital industry. With the world fitting in the screens, everyone wants to develop and operate the online business for themselves. DevOps involves automating infrastructure, workflows and performance measurement of applications. This can form an interesting topic for your computer engineering assignment writing the task and make your future ready. A little research and with some practical applications you can come up with an interesting document for your computer engineering writing task. This is like an aging star. It has its identity and has set the stage for the rest of the technologies. Maybe it has become veteran but none of the technologies in the list would have existed without cloud computing. An important subject of the course, cloud computing offers to be one of the best topics that are to be mentioned in the document. Ever thought of being lost on the sets of Star Wars??? Well, who knows in a few years you can. 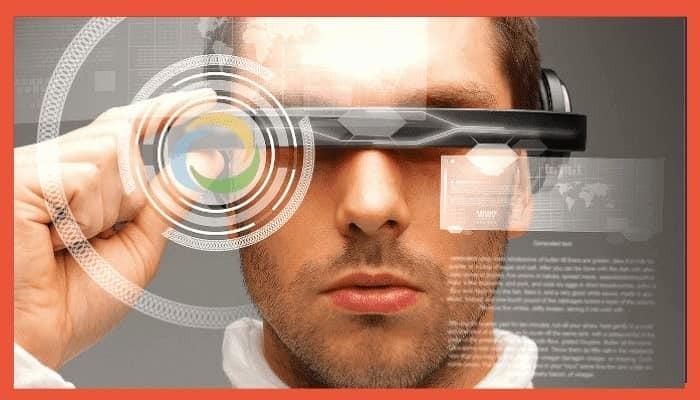 AR and VR have taken the world by storm and thus students must make sure that when they prepare the documents on the topic they must not only include the previous technology but also discuss the future too. It is a parallel currency that we are talking about here!!! Another interesting advancement that computer engineers have introduced the world to. It is important that the documents of the field are well researched and then prepared. It is quite interesting to find different angles of the technique and discuss them. Not a very new field to explore, but it has been giving students some of the best topics for their projects and writing tasks. It is more about robotics and smart devices on a smaller scale. Experts suggest affirming when you talk about any topic from the field it is well explained with the data and practical pieces of evidence. With the technology evolving every hour, there are a lot more topics that you can explore for your computer science assignment. These were some interesting advancements that are trending these days and have taken the world by a storm. It is important to prove your proficiency in the subject you not only talk about the latest updates but also are always aware of it. So, put your phone to better use, read about the latest technologies and the advancements that are taking place around the globe and try using them in your writing work. Impress your professor with a passion for your subject and get high paying jobs without many troubles.